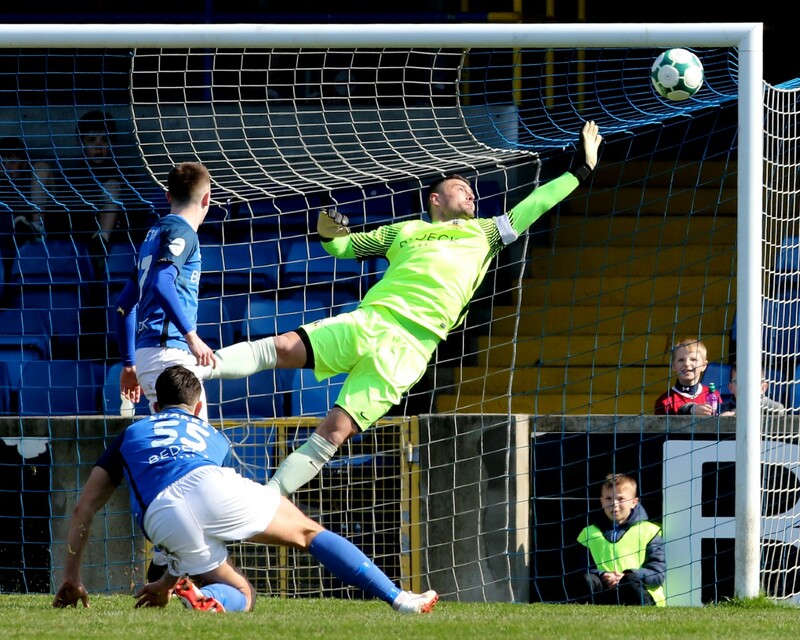 A last-minute goal by Dundalk’s James McGrath was all that separated the sides in a match that both managers described as a good workout for their respective teams. 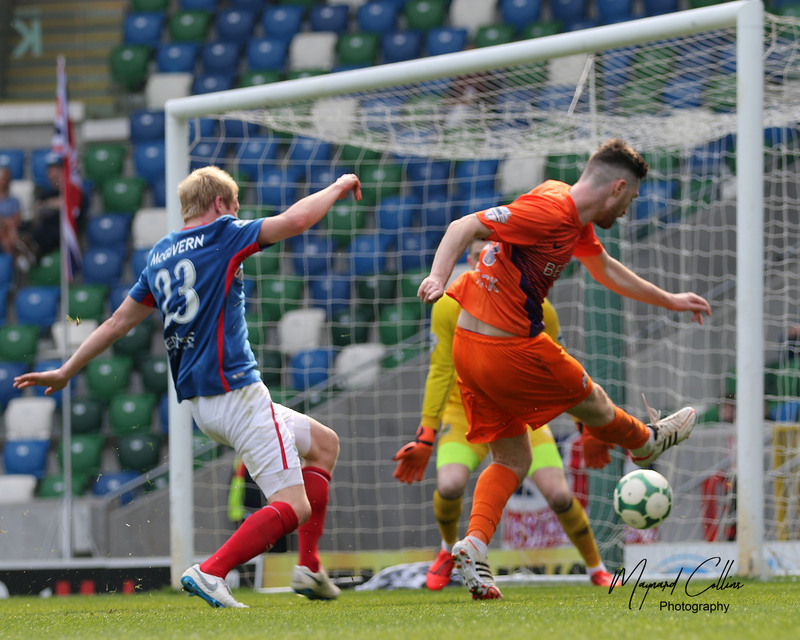 A strong wind, which Glenavon had at their backs for the first half, made playing conditions tricky for both sides. 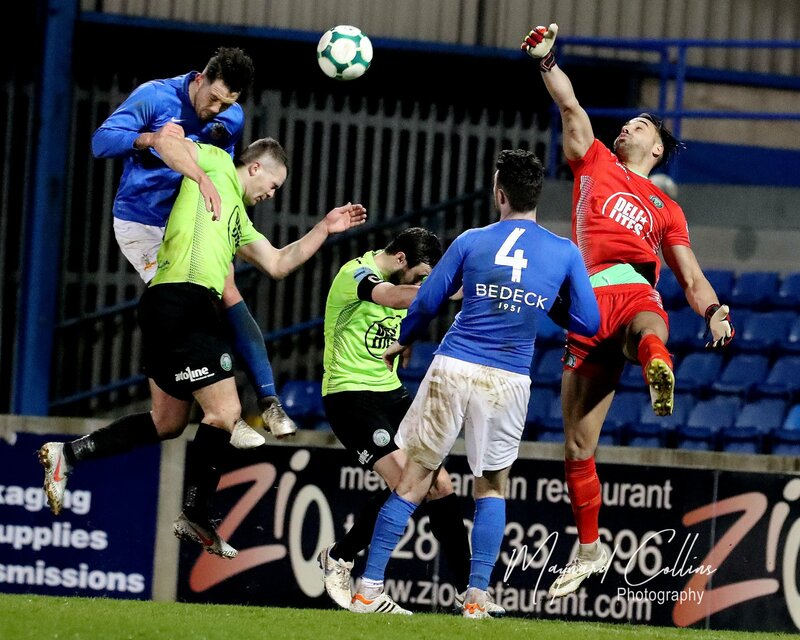 Glenavon had strong claims for a second-half penalty turned down when Renato De Vecchi was bundled over in the box and a couple of dubious offside decisions went against the home side. Dundalk: Sava, Vemmelund, Massey, Barrett, Hoare, Clifford, Benson, McGrath, McCourt, McEleney, Kilduff. 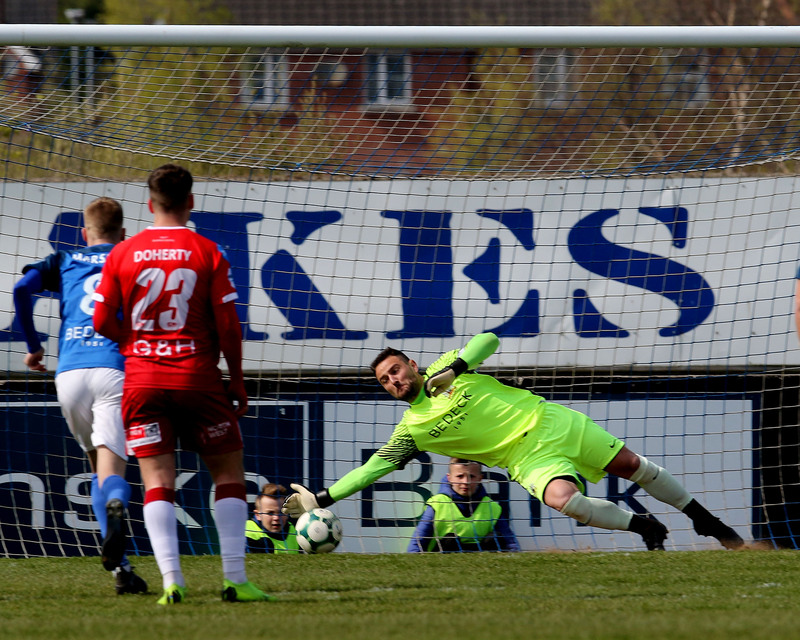 Subs: Finn (not used), Gartland (Barret 46), Gannon (Massey 46), O’Donnell (Kilduff 46), Mountney (McEleney 46), Ubaezuona (Benson 46), Dalton (McCourt 70), Higgins(not used).